"Political will can turn the tide against corruption." Keep pace with new challenges as technology and opportunities for wrongdoing evolve. Focus on areas of higher risk - such as procurement, revenue administration, and management of natural resources - as well as effective internal controls. 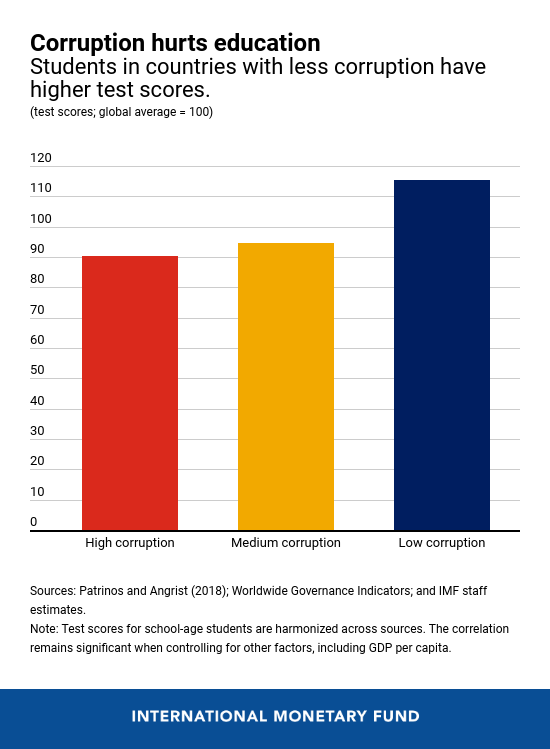 In Chile and Korea, for example, electronic procurement systems have been powerful tools to curtail corruption by promoting transparency and improving competition. More cooperation to fight corruption. 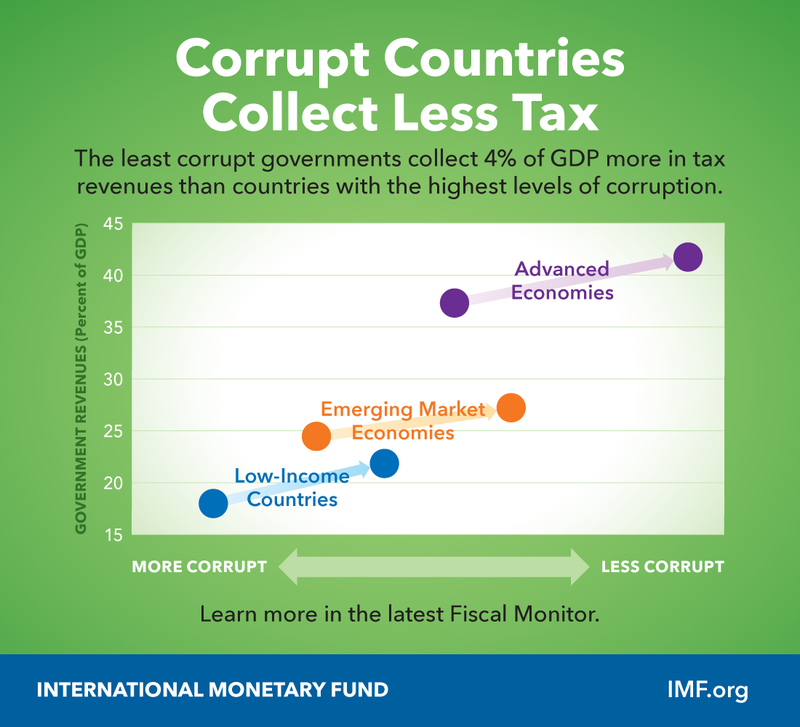 Countries can also join efforts to make it harder for corruption to cross borders. For example, more than 40 countries have already made it a crime for their companies to pay bribes to gain business abroad under the OECD anti-corruption convention. Countries can also aggressively pursue anti-money laundering activities and reduce transnational opportunities to hide corrupt money in opaque financial centers.